Went for a cold, mid-fall hike in Olympia, WA today and to my surprise still found lots of mushrooms and other natural wonders along the way! This entry was posted in Photography and tagged Fall, Fungi, Hiking, Landscapes, Mushrooms, nature, Olympia, trees on November 15, 2014 by Lauriel~Arwen. This entry was posted in Photography and tagged ferns, Flowers, Fungi, Mushrooms, Nature Photography, Oregon, Oxbow Regional Park, Sandy River, spring, Trilliums on May 3, 2014 by Lauriel~Arwen. This entry was posted in Photography, Travel and tagged Beach, Fungi, Joy, Landscapes, Mushroom, nature, Oregon, Oregon Coast, photography, spider web, sunset on March 1, 2014 by Lauriel~Arwen. This entry was posted in Photography and tagged Abstract Photography, Fall, Fungi, fungus, Mushrooms, nature, Nature Photography, Pacific NW, Washington state on February 17, 2014 by Lauriel~Arwen. 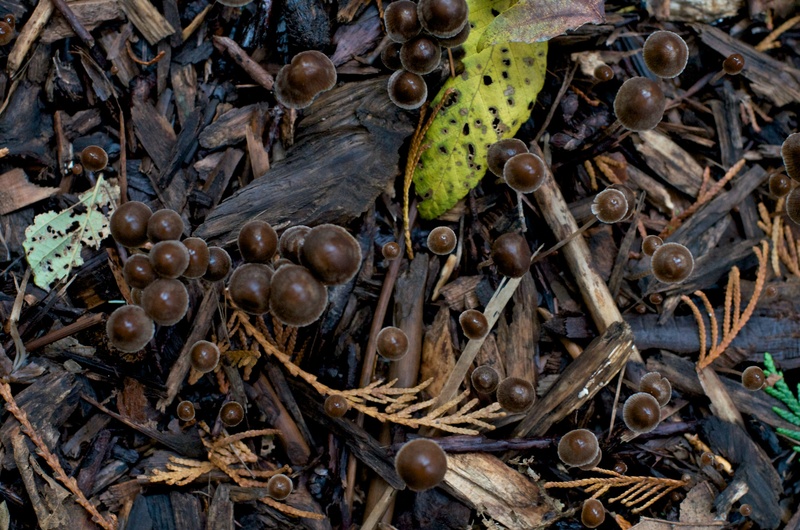 This entry was posted in Photography and tagged Fungi, Mushrooms, Pacific NW, photography, Washington on November 11, 2012 by Lauriel~Arwen.